← A Walk in the Countryside…. 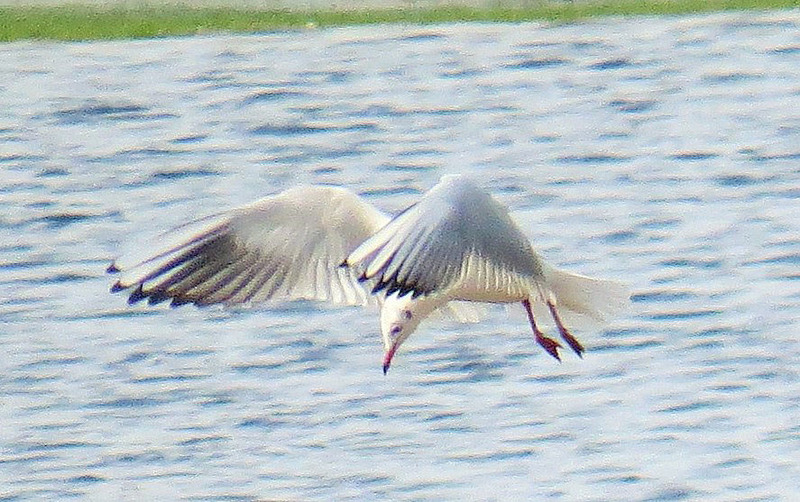 This entry was posted in Birdwatching, Memories, Photos, River, Writing and tagged Autumn, Birdwatching, Jonathan Livingstone, Lake, nature, photography, River, Seagull. Bookmark the permalink.